Something evil has crept out of the ground here in the UK and made it’s way into cinemas, something which is being described as one of scariest films of the year. What’s this horrific thing? 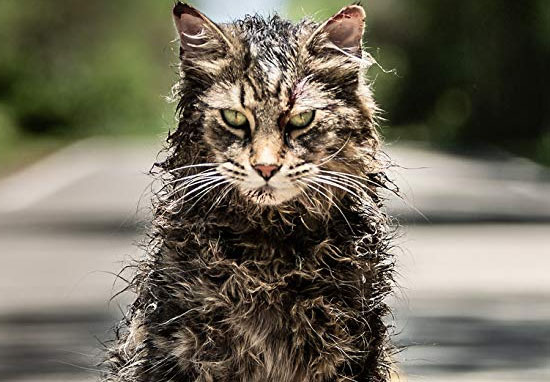 Well, it’s only the highly anticipated remake of Steven King’s Pet Sematary a film so hair-raising it makes even cats seem scary… yes cats! 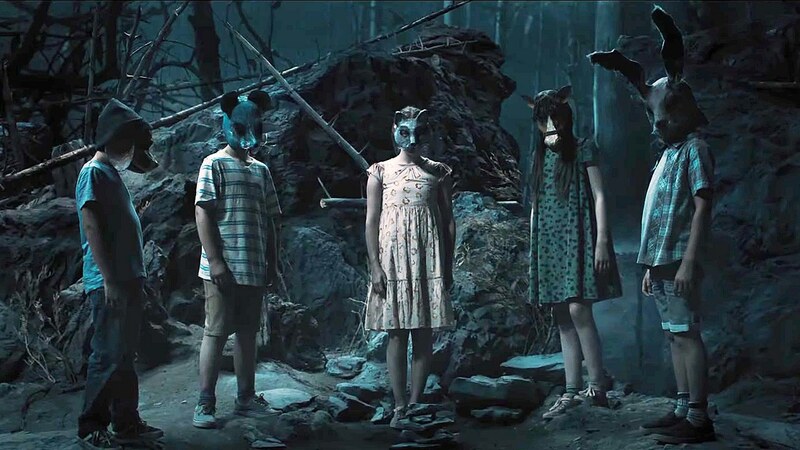 So late last week we crossed a barrier which should never be crossed (the M25 around London), so we could chat to the twisted directors behind the resurrected Pet Sematary, Kevin Kölsch and Dennis Widmyer. UNILAD: Steven King has said Pet Sematary is the book which frightens him the most, what were your experiences with the book and how did you come on board with the film. Kevin: I read Pet Sematary early on, I was probably like 14 or 15 and it was probably the fourth or fifth book of [Stephen King’s] that I read. I remember it said on the back ‘the scariest book Steven King had ever written’ and it felt kind of like a challenge or dare to read this book. So I read the book and I loved it, it’s one of my favourite novels of all time. Then after Starry Eyes we were looking for our next project and we heard this was in the works, with Paramount trying to get this off the ground again, so we threw our hat in the ring because although it was a studio film it still had all these dark themes that we thought we could make work. But our reps were like: ‘Nah you’ll never get that one, they have a director already’. Then five years later a couple of things happened and everything just lined up. The first being that IT (2017) came out and everyone was suddenly greenlighting their Stephen King material, the director they had lined up for [Pet Sematary] left the project, and then the thing that we had lined up fell through as well. So here we were looking for a job and because we had some studio experience at this point we were able to get in a room and the producers in there had seen Starry Eyes and liked it, they heard our take on the project and liked that, and that’s kind of how we got here today. UNILAD: You mentioned they liked your take on the film? Did you have anything wildly different in mind for this film? Did you watch the 1989 film to form your take or did you feel more obligated to stick to the book? Kevin: Well the original film is one of my favourites, [laughs] and you know you can’t unsee it. So we did rewatch it again before making the film, not really to draw influence from it but so we could get a fresh take on it. So we watched it and were like ‘well they already did this, so why don’t we try this?’ but mostly we went back to the book. That’s what our take was with the studio, you know the film had been in development for years and the script they’d written had deviated a little from the original story. So we really wanted to bring something new to the story but also honour the source material for fans so we’re not betraying the Pet Sematary book that they know and love. Also though we were very aware that when you’re adapting anything there always comes a point where you have to put the source material aside and go forward with it like it’s any other film because these things always take on a life of their own beyond any source material. 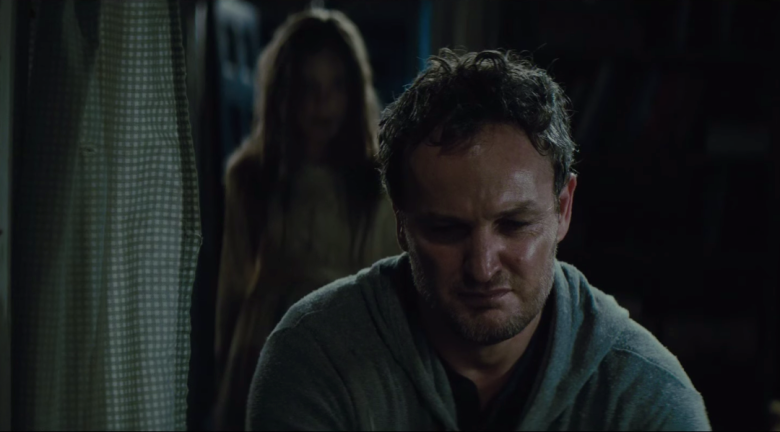 UNILAD: Now, of course, you’ve made one major change – and I hope this isn’t a spoiler because it’s in the trailer – but it’s the daughter Ellie you kill and have revived by the Sematary rather than the toddler Gage. You’ve spoken in the past about the practical reasons for that decision but I was wondering if you could elaborate on the story reasons for making such a major change? Dennis: Well when Kevin and I came on board that was something that was already embedded in the script but we really, really liked the idea a lot. I remember the first time I read the script, and I read it with absolutely no idea what was coming, and Ellie’s death just hit me like a tonne of bricks because I didn’t see it coming, it totally blindsided me and was done so well. In terms of practicalities though it’s just easier for what we wanted to do with this movie with a nine-year-old girl who has the wherewithal and acting chops that a three-year-old really doesn’t have. It allowed us to probe into the psychology of confronting death because in the book it’s Ellie who’s asking all these questions about mortality so it made thematic sense to us the person who’s asking those questions undergoes this experience. And it’s that change alone which really made us excited to do the movie because when Ellie first comes back from the dead shes not immediately going to start killing people. They have to live with her before then, and there’s some real psychological horror in someone having died and come back and that person knowing what happens after death, which allows them to torture those around them with that knowledge. We thought that all that stuff was far more chilling than any of the visceral scenes which came later in the film and it’s just something we’d never have been able to do with a three-year-old, plus it felt new and refreshing. UNILAD: And do you know how Stephen King felt about the change being made? Kevin: Well Stephen wasn’t really involved in the making of this film but we were very aware this is a story that Stephen’s described as his most personal book and film because he wrote the screenplay for the original movie. So we were a little nervous about it because he was always going to be our barometer and we wanted his fans to like the film, even with the changes, and Steve is very vocal on Twitter and there was this feeling that whatever he says might make or break the film. So he wasn’t involved in the making of the film but afterwards we brought it to him and showed him the film and [laughs] the only way I can describe it is like that MTV video where Weird Al’s asking Michael Jackson for permission to cover his songs and there’s like this thumb going to up or down and you’re like how’s this going to go? So he watched it and we were waiting for our thumbs up or down and he liked it for staying true to the spirit of the book while also bringing some fresh surprises. But best of all he said it was really scary and well acted. He loved that we gave so much time to the family which created a real sense of drama around the horror. UNILAD: The film’s being described as one of the scariest Stephen King film’s to date, how much pressure did you guys feel to make the film as scary as it is? Kevin: I think I feel more pressure to make something that Stephen King would approve of as opposed to making it scary. You know the source material’s already so scary that the horror’s going to come through regardless. You know the book’s about grief and death and that’s, unfortunately, something that everyone will have to deal with in their life, it’s a universal theme and a universal fear. Dennis and I have been working in horror for a while now and we knew there was enough scary stuff in Pet Sematary that we didn’t need to worry too much about making it frightening. As I say we were far more worried about getting Stephen King’s blessing. 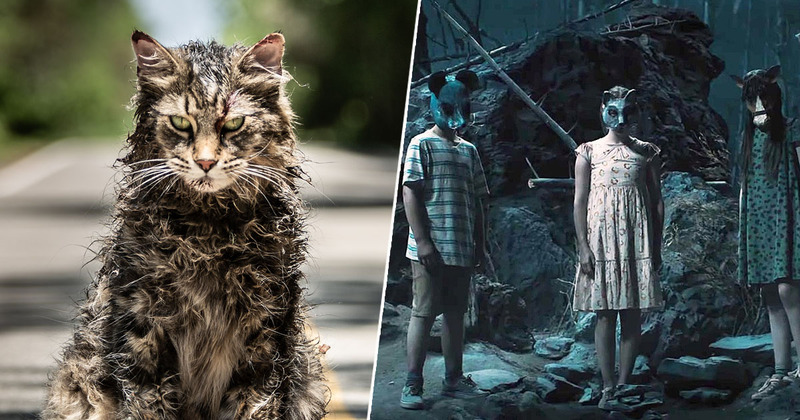 Pet Sematary is in cinemas now!